Korean drama “Welcome to Waikiki” co-stars, Lee Yi-kyung and Jung In-sun confirmed that they have been dating for about a year. On April 17, actor Lee Yi-kyung’s agency HB Entertainment and actress Jung In-sun’s agency CJes Entertainment officially confirmed that the two stars are in a romantic relationship. According to a media source, the two actors met each other last year through an acquaintance of the two. 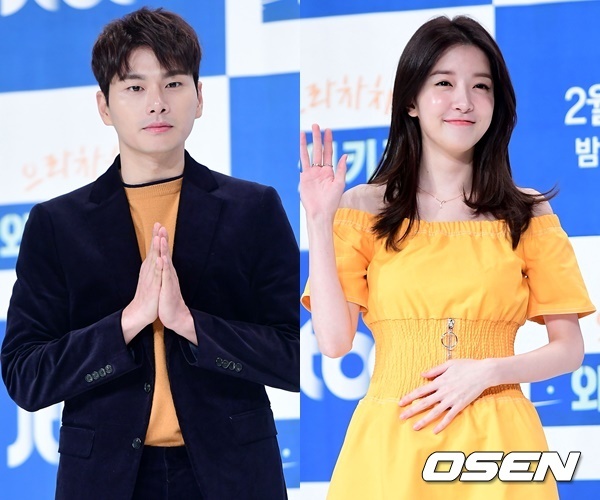 Lee Yi-kyung and Jung In-sun are currently starring in JTBC drama series “Welcome to Waikiki.” In the show, the two are featured as romantic partners of other actors. Debuted in 2012 with a film, “White Night,” Lee Yi-kyung starred in various Korean dramas including “School 2013” and “Descendants of the Sun.” Jung In-sun debuted in 1996 as a child actor.